The dazzle of the diamonds is so attractive and enticing that it becomes difficult for one to resist the temptation. But, at the same time it brings the thought of spending a large amount of money. 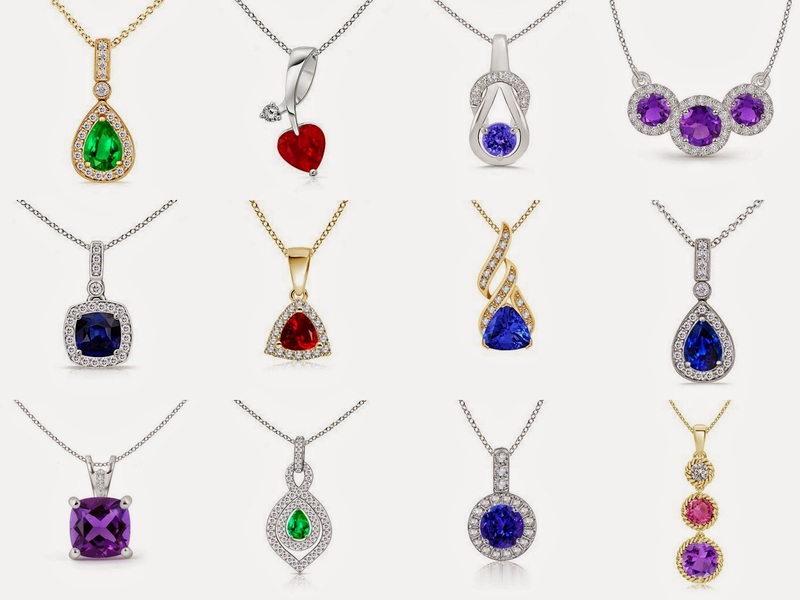 Not every time we are prepared to spend such a large amount, though the desire to add some more diamond jewelry to our collection is always there. The moissanite gemstone is the perfect answer to this problem and confusion. This gem displays the same sparkle and fire as of the diamonds and it becomes very difficult for the naked eye to make out the difference between the two, and it is only after examining them under the instruments in the laboratory that one can tell the difference. This gem was discovered by a scientist in 1893 while he was examining a meteor sample from a crater in Arizona. The pieces of this gem were so similar to diamonds that at first glance the scientist thought he had found some diamonds. It was after lab testing them some years later that he realized he had found unique gem. As the news was out, people began searching for this gem in other parts of the world and some sources of the same were found in the Russian mines and Wyoming rock foundations as well. But, this naturally occurring gem is very rare and its deposits are scarce. It is very popular among the people because it looks exactly like a diamond, but can be bought at a fraction of the cost of a diamond. It has a hardness of 9.25 on the Mohs scale which makes it possible to be cut in almost all the popular shapes and makes it a durable gem.